Saw one of these on the side of a building the other day (not yet hooked up) and had absolutely no clue what it was. Seems like a pretty smart move for the country. We’ll see how the new regulation is actually implemented. I also wonder if the government will develop any plans to gradually apply the same standard to current buildings or buildings currently under construction. Special shout-out to Phil Taylor… Come investigate and write about this sometime this year. I’m sure it’s just that easy to make it happen! 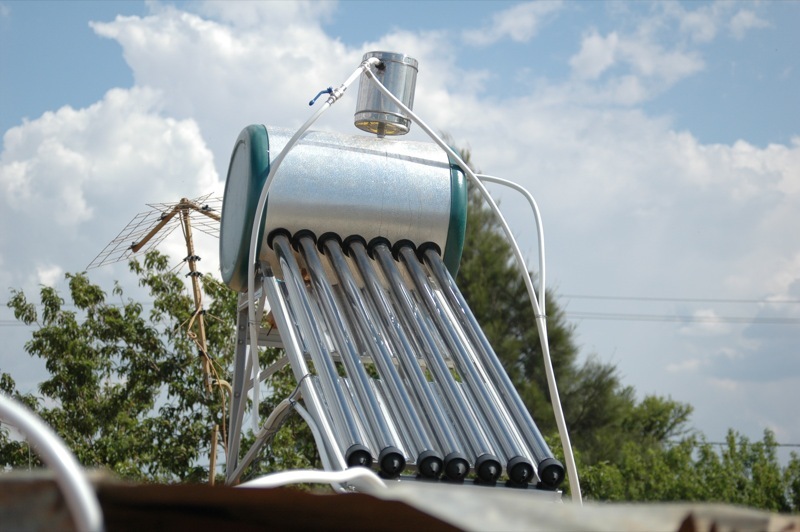 Jordan Mandates Domestic Solar Water Heating | Green Prophet. This entry was posted in Uncategorized on October 15, 2012 by andrewspath.